I’m planning to start 2015 off with a BANG! And I’m starting the “#ThinkAbundantly” journey with HEALTH! Over the past 5 years, I’ve taken cardio dance workout classes. I’ve always been a dancer (in my head and in my soul) for quite some time while working a 9 to 5 desk job, but never have had any formal training or dance experience. I worked as a part-time volunteer at my local dance studio and transformed myself from student to teacher. 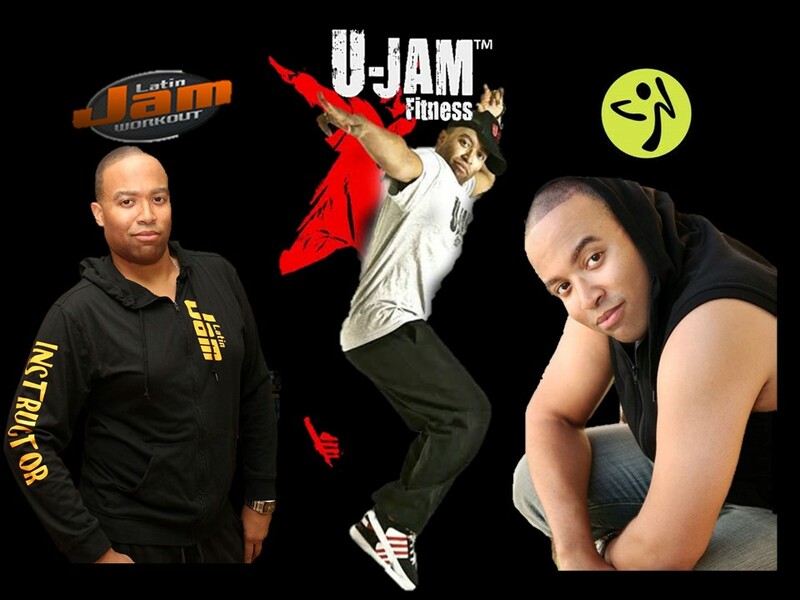 During my 5 year experience, I’ve been certified in Latin Jam Workout, licensed in Zumba Fitness and certified in U-Jam Fitness. Three unique and revolutionary fitness genres that each have given me discipline, clarity and creativity in ALL avenues of my life. I still actively teach these exercises in the Los Angeles area and participated in events that has taken me to places throughout Northern and Southern California, Utah, Nevada and even Texas. The process continues in 2015, the road to “THINKING ABUNDANTLY”! I’m putting out in the universe my first ever solo Cardio Party on NEW YEARS DAY at Heartbeat House Dance Studio at 11:00AM. I’ve always collaborated on events with other people because I haven’t trusted or had faith in my own potential. My ability to stand on my own two feet. This is not going to be your ordinary Cardio Party. This is a journey, a story of growth and a story of achieving ABUNDANCE that I am personally sharing with all of you through this 90 minute workout in the hopes that it will inspire you to want to do more for whatever your journey may be. This will be the event where you can set your intentions for the New Year and claim HEALTH as YOURS! Come be a part of the #ThinkAbundantly movement and let’s achieve GREATNESS! Tickets are available HERE. Thank you for the support and for allowing me to share with you my journey! NEW YEAR’S DAY 90 Minute Cardio Party with Jerod will begin at Heartbeat House Dance Studio at 11:00AM. 3141 Glendale Blvd., Los Angeles, CA 90039. Make those moves! It is inspiring to see people making their dreams reality.